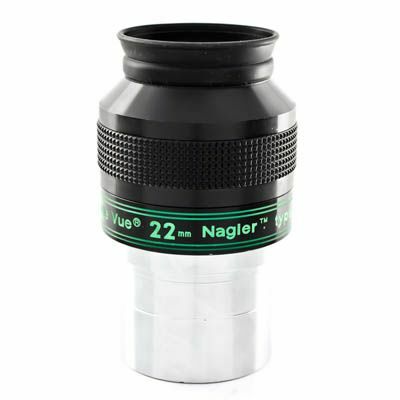 The 2" Deluxe Eyepiece Projection and Prime Focus Adaptor is a new achievement that offers superior possibilities for photographical applications in most telescopes. It consists of three separate parts that, when used separately, can be used for even more applications, making the 2" Deluxe one of the most versatile adaptors. 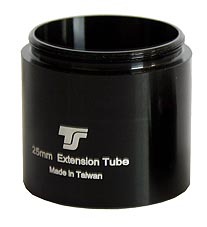 Mechanical quality and finish are excellent.